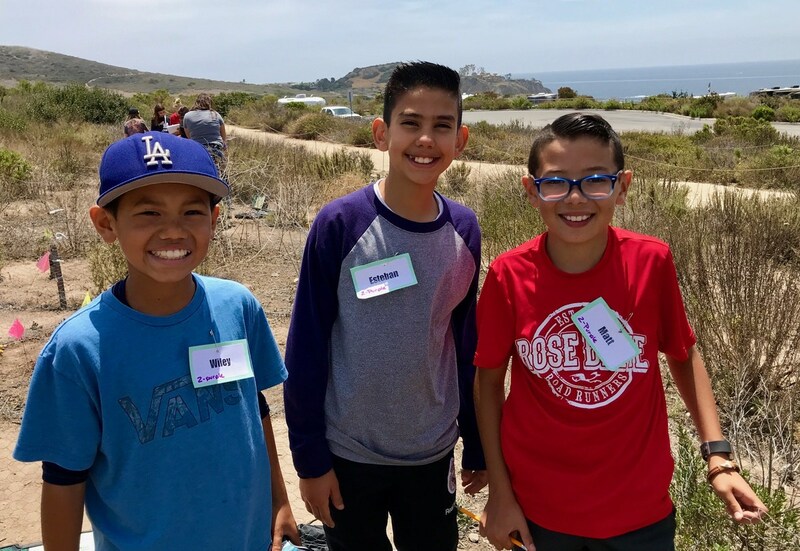 Rose Drive's 5th-grade students have been working with the Crystal Cove Conservancy to help study the best way to restore impacted areas of the part back to their natural state. Students studied the history and ecology of Moro Canon after an initial trip to the study site on the coast. A second field trip found us collecting soil moisture and transpiration data from native plants. We will be analyzing the data to make our recommendations for restoring the canyon to its natural state.